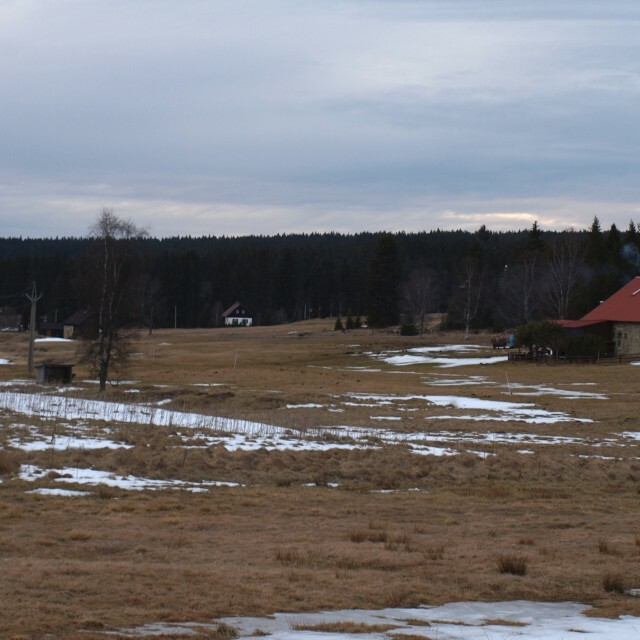 In 1948, the official resettlement of the Sudeten Germans - which took place in 1945-1946 - had been completed. 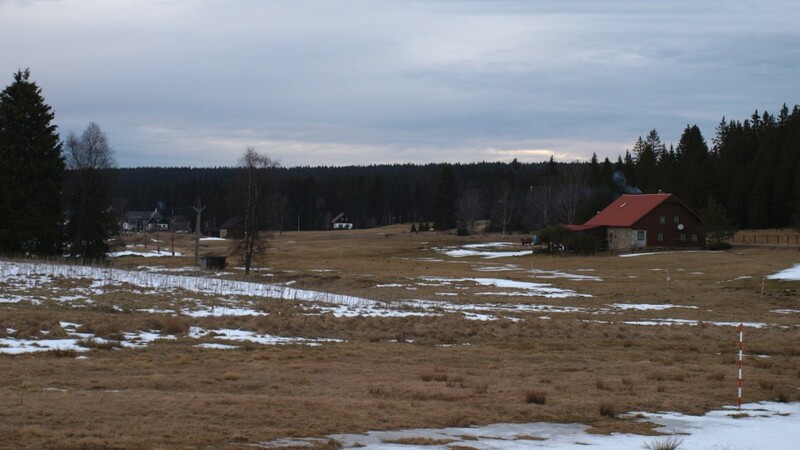 Nevertheless, considerable numbers of Germans were still present in the Šumava region. The authorities were withholding them in Czechoslovakia as they were important experts or workers for the economy. Such was the fate of the German glassmakers in Vimperk or the approx. 400 German loggers working in Horská Kvilda. 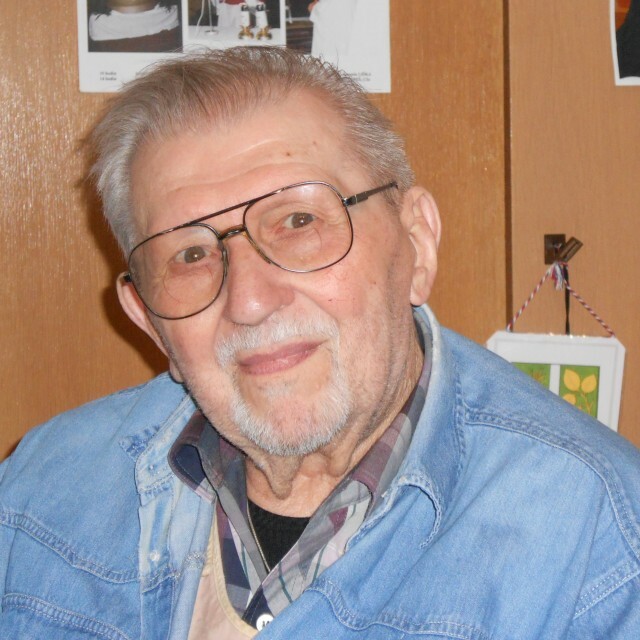 Karel Fořt, who at the time served in Kvilda as a priest, recalls: “There were some forty children who didn’t speak a word of Czech. 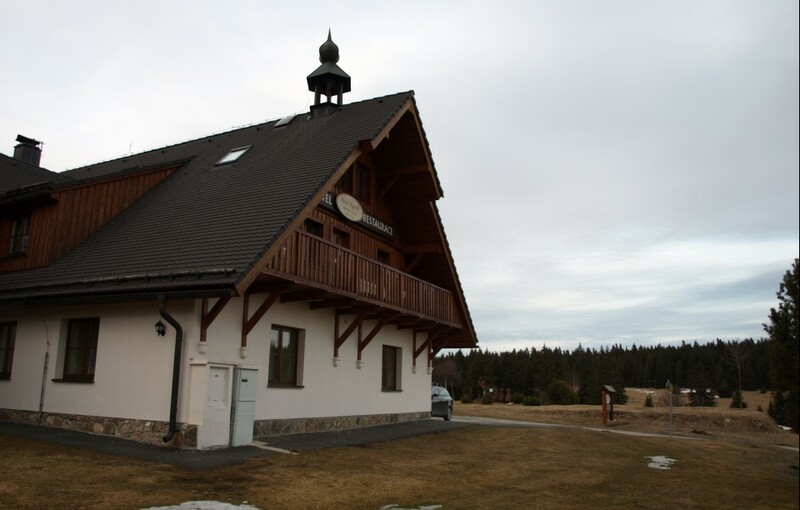 At the time when I started there, they opened a school for them and the instruction was naturally in Czech.” When Father Fořt arrived in Kvilda to arrange the religion classes at the school, he met with a local teacher. 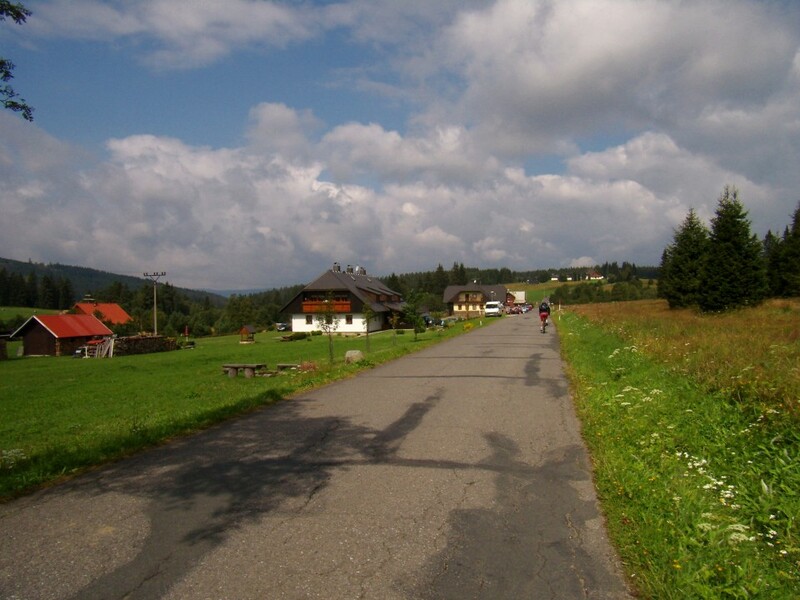 They agreed that Karel Fořt would teach at the school on Saturdays and Mondays. Thus, the local teacher could go home on Friday and return on Tuesday. 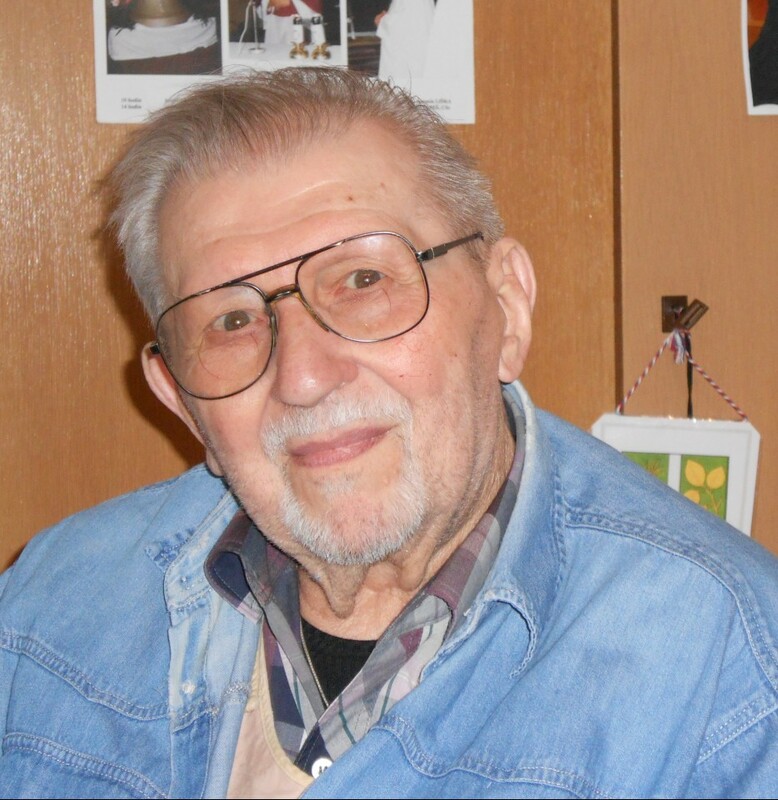 He originated in Šumavské Hoštice. “What did you do?” asked Fořt. “Why?” “Well, they only place people here for punishment.” “What did you do?” asked Father Fořt. “I was poaching,” said the teacher.